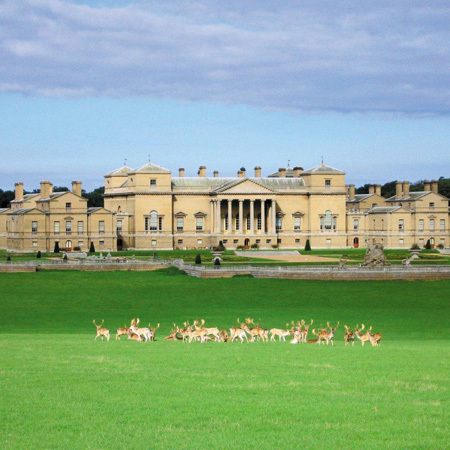 Steeped in history, Holkham Hall is a grand 18th century Palladian mansion in a perfect location, surrounded by rolling parkland and its own stunning beach on the north Norfolk coast. 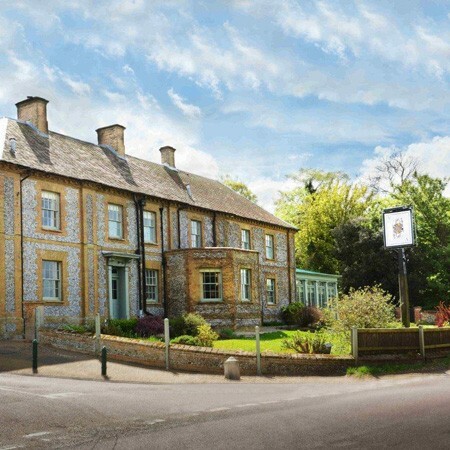 This magnificent family home has treasures to discover from incredible architecture, art, original furniture and classical statuary. 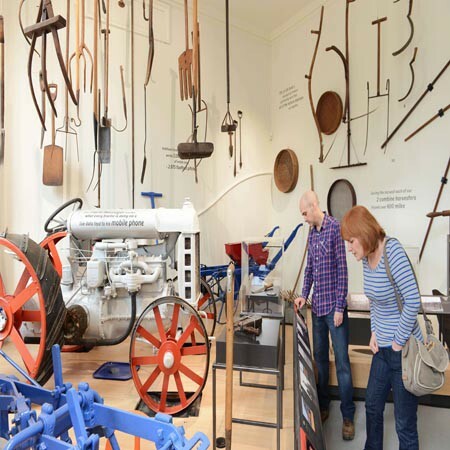 For 2016 there are a brand new visitor facilities in the former stables courtyard. 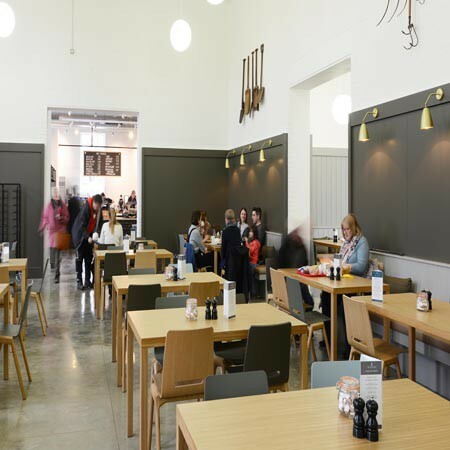 The courtyard cafe has been greatly enlarged and re-modelled to offer a relaxing, spacious venue – perfect for enjoying a morning coffee, light lunch or afternoon tea. 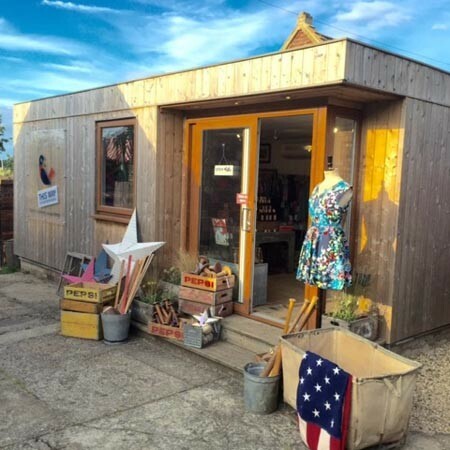 The new courtyard gift shop layout provides a spacious and elegant interior and space to bring together a tempting and eclectic blend of gifts and souvenirs such as Holkham Tweed, garden wares, vintage toys and games and dog gifts to name but a few. 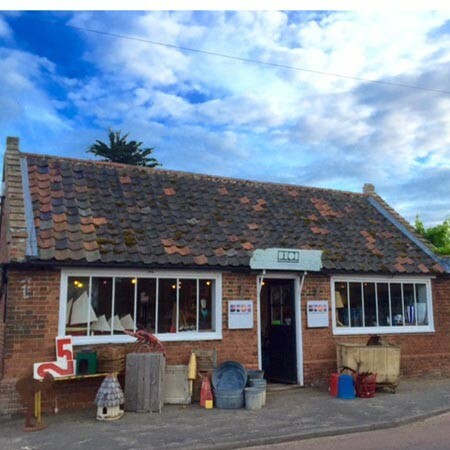 The new gift shop also extends the opportunities to showcase the work of many talented local artisan suppliers and producers. 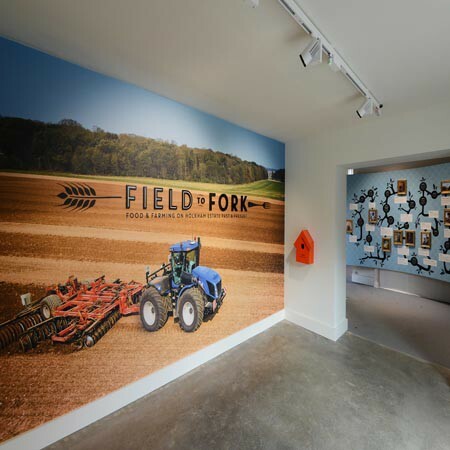 Also new for this year is the ‘Field to Fork’ exhibition which tells the story of Holkham’s unique farming history and demonstrates, in a fun and engaging way, the relationship between the land and food production. The story of farming at Holkham is significant because it was the home of Thomas William Coke, the 1st Earl of Leicester, better known as ‘Coke of Norfolk’, who pioneered the principle of crop rotation and instigated the famous ‘Holkham Sheep Shearings’, which were the forerunner of today’s modern agricultural shows. The exhibition is unlike anything Holkham has done before and through the use of audio visual, interactive, film and objects it will tell the fascinating, complex and interwoven stories of crop production, gamekeeping and conservation and how this all contributes to producing the food on your fork. The eighteenth century, six acre walled garden is currently undergoing a restoration project to return it to its former glory. It has a unique microclimate due to the high walls which means that a wide variety of plants abound. 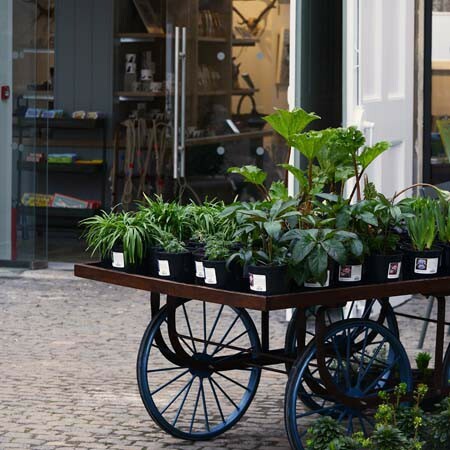 The garden includes a vineyard, an arena of plants, an events room, vegetable garden and Victorian greenhouses which support a number of fruit trees. Enjoy nature at its best following marked walks. On high days and holidays, hire cycles to venture further, hire rowing boats and canoes or hop aboard our boat for a leisurely cruise on the lake. 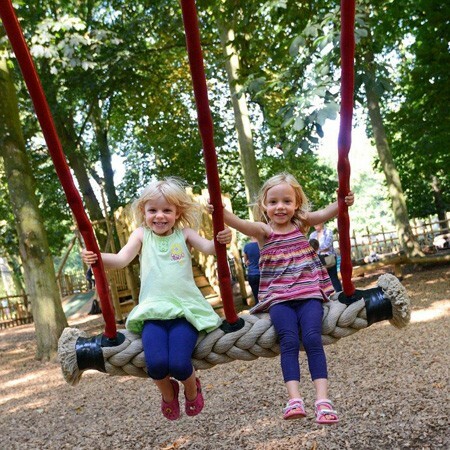 Children will have great fun in our woodland adventure play area with its tree house, high-level rope walkways and zip wire. 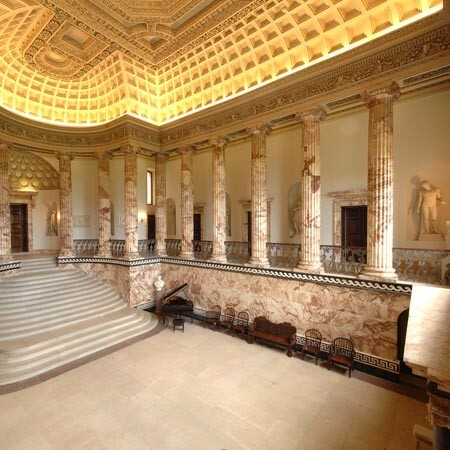 With a gift shop, café and full events programme throughout the year, Holkham Hall is perfect for a day out.